Up to 70 teeth with hub one side, from 72 teeth disc form. 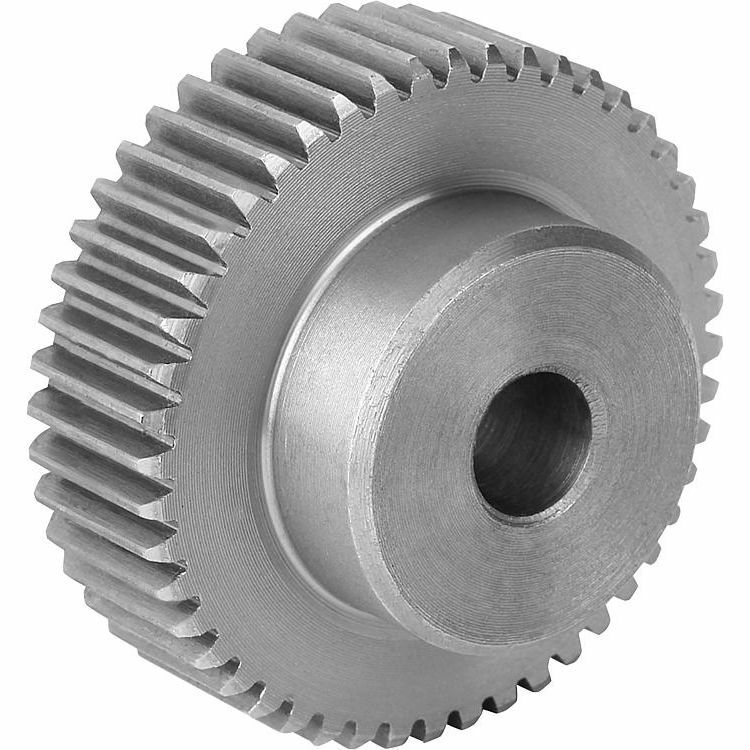 The spur gears have a centre or pilot hole. Spur gears pre-bored with keyway.